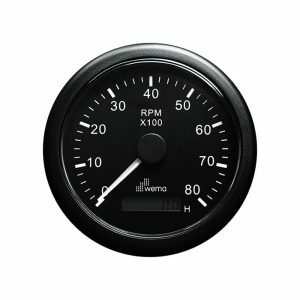 The digital display eliminates the possibility of mechanical failure on the counter, thereby giving an accurate count of the engine hour. 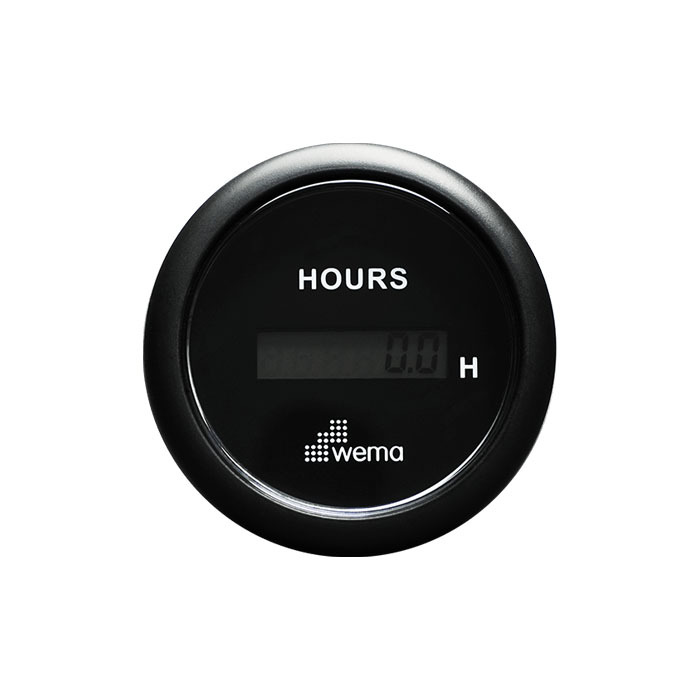 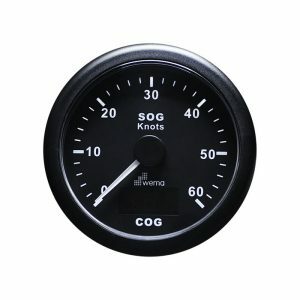 Share the post "Digital Hourmeter Plastic 52mm"
Considered an essential tool in any engine powered application, Wema’s digital hourmeters are designed to record engine run time. 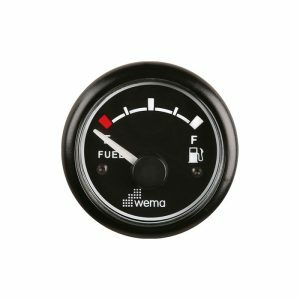 This device can be wired directly from an ignition source or for more accurate recording, via an engine oil pressure switch to record run time only. 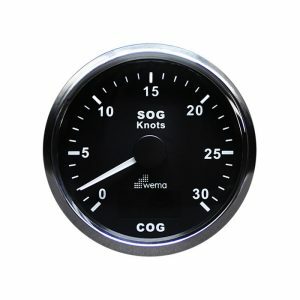 Ideal for scheduling engine maintenance.